Well once I get started on such a great subject I can’t just simply provide a couple of brief example and answers. This is one topic which I feel the urge to elaborate. One, because it’s so timely, and two, because photography has been my passion for quite some time now, long enough to notice and experience trends, developments and impact the medium has had on society. Ethical conduct in nature photography should be a priority. I’d venture to say so much so that one should establish personal, ethical guidelines long before advancing to the latest and greatest DSLR camera, those big lenses and all those ninja-like software editing techniques. Ethical conduct in any art medium and line of work first must have a foundation of kindness, fairness and respect for the sanctity of subject and environment. Yes, that’s something that’s honed upon and learned over years of experience but there’s the simple fact that part of such a foundation is rooted in personality and upbringing. The vast majority of people are decent human beings who make an occasional mistake of bad judgment, true, but there is that small minority who will go after what they want no matter what the possibility of negative impact it will have upon others, other life we share this planet with and the environment. They’re capable of justifying anything and everything they do. Nothing I can write and share will encourage a change in their behavior. This response and article is not for them or about them. My thoughts are directed toward the large majority who already have a sound moral compass and just need a few reminders of what not to do when in the field, involved and pursuing that wonderfully rewarding medium of expression known as nature and landscape photography. The allure of capturing that one image that garners the most “likes,” lead to that book cover and result in that 1st place award at the camera club can be intoxicating, can’t it? It always has been but what has truly amped-up the enticement of this kind of competitive notoriety is the explosive growth and impact of online social media. It’s caused nearly all photographers to drift into the realm of the quick fix of online fame. It’s worth mentioning here because I think it does have a great deal to do with the importance of ethical conduct in this particular artistic medium. It’s served as “added fuel,” so to say, to forces at work that can push good, decent people over that borderline and away from what is right toward not-so-good behavior. Our collective ethical conduct has been watered-down by the gods of the internet and everyone aiming to be that rock star photographer. By my very nature and the nature of my work I am an observer; a student of cause and effect within the environment. With my work it has to do with light, subject and setting. I tend to apply this same studious approach toward people. I look for the root cause. I believe strongly that the insta-fame of social media is what is driving a lot of questionable behavior of nature photographers these days. Herein lies the source of my examples. And I will add this – I am not been immune to it, that pull and temptation. The situations that come to mind most often pertain to wildlife subjects but I’ve observed it in landscape photography as well. I’ve seen Black Bear cubs harassed up trees in Great Smoky Mountain National Park and raptors baited with store-bought mice. I’ve seen crowds of photographers fighting and clamoring for the same scenic vantage point. If seen photographers put themselves and others in danger in stopping along roadsides with traffic flying by, inches away (ok I’m kind of guilty of that one). Gardens have been trampled over, subjects posed on active railroad tracks and garbage and domestic animals brought out on trails where both are clearly prohibited. I’ve also seen bird nesting sites destroyed and alligators approached with nothing more than camera phones. In general, just a lot that leaves me walking away and shaking my head. It would be easy to list simple tips on what not to do when actively engaged in nature and landscape image-making. There are the obvious – don’t unroot plants, don’t harass animals to the point of stress or abandoning territory, don’t trample through protected areas, etc. I think the better way to offer helpful suggestions is simply adapting an “approach of honor and respect,” which must first be grounded in solid, positive self-image, and then applying that approach into what I consider the five key areas of consideration within the medium and pursuit of nature photography – subject, setting/location, audience/viewer, fellow photographers and finally, the resulting photograph. 1) Subject: I briefly touched on this earlier but it is important to go into more detail here. Honoring the subject, with respect and appreciation, is absolutely essential. Whether animal, plant or landscape. The sanctity of the living space and life of the subject should always be maintained and not sacrificed in the name of the “good shot.” Besides when an animal is scared and stressed it will show in the resulting image. Here’s the true value of a good telephoto lens when it comes to wildlife photography, other than the obvious amazing optics. For birds and other wildlife I recommend at least a 300mm telephoto lens. The zoom lenses that come with DSLR cameras offer some telephoto capabilities – usually up to 200 or 250mm – but it really is not enough to fill the frame with your subject while maintaining a safe distance, unless with a very tame animal. Be a brief visitor and not an intruder. Go quietly and gently toward subject. Understand its behavior. Invest the time needed to observe before photographing. 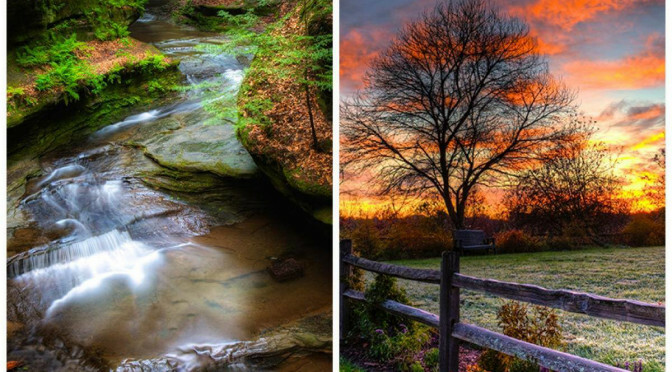 2) Setting/Location: The natural setting could be just down the road at a nearby metro park or somewhere in the vast beauty of a National Park. Regardless here too I recommend slowing down and spending time to be quiet and observant rather than rushing onto a location, shooting away and moving on to the next spot. The rush will show in your images. I always find it more productive to spend time within a particular area, allowing the images to come to you, versus chasing one often photographed scene after another. There is so much more to be explored when being patient with a scene and allowing the light to change and unfold before you. Time and time again I’v witnessed groups of photographers constraining themselves with time and schedule limitations, rushing their image making and then returning with average photographs at best. 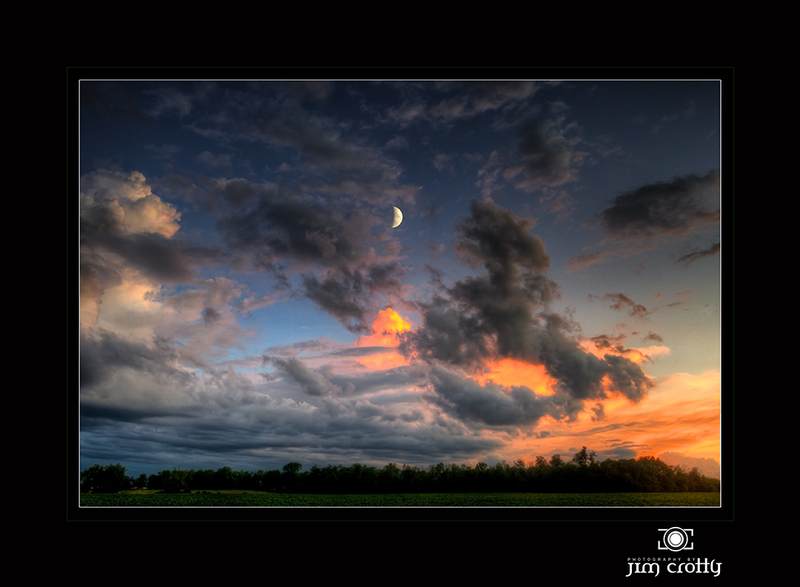 Respect the process and the location well enough to let it bring the photograph to you. Established trails (and operating hours) are there to protect flora and prevent ground damage. Be careful with tripods because often legs are spread out to where they could possibly harm other plant life. 3) Audience/Viewer: Ansel Adams once said “there are two people in every picture: the photographer and the viewer.” And he was referring to landscape photographs in response to a critic who complained about the absence of human subjects in his images! By way of the photographer approaching his or her subject with honor and respect the image also communicates honor and respect for the viewer. There is a dynamic of visual storytelling taking place that should not be taken for granted or glossed over. That dynamic should be positive-amplifying. If you should have the opportunity to listen to any one of the top pro nature photographers in the industry, such as Art Wolfe, you will leave with strong sense of his appreciation for both his subjects and you, a member of his audience. The best artists know to honor this dynamic – this “conversation” – between artist, subject and audience. 4) Fellow Photographers: Now this gets a bit more nitty gritty because I’ve noticed a disturbing trend over the last 15 or so years with the advent of digital image making and DSLR cameras. Nature and wildlife photographers are poaching the heck out of each other and are becoming entirely too focused (no pun intended :)) on outdoing each other, to the point of feigning online friendship for the sole purpose of gleaning information on locations, techniques, inside tips, etc. Yes, it’s good to be friendly and helpful but when one is continuously “pumped for info” it becomes easy to see the difference between honest connection and community and just being used for information, and then seeing one of your images duplicated. It might just be me but it just brings a negative energy into the medium that takes away from what makes an excellent landscape image so special in the first place. It detracts from the intimacy. Respect the work of your fellow photographers. Respect each other when photographing together or at the same location. Develop your own eye and approach and have enough confidence in your unique way of image making that you don’t feel the need to constantly imitate others. Yes, it’s good to learn and be inspired, but then apply it to your own unique vision. 5) The Photograph – Honor it. Always. Artists always have a tendency toward devaluation and trust me, there are many people who know how to profit from that type of self-devaluation. I know. All too well. The photograph is the culmination of our work and if you’ve been at it as long as I have you have less and less tolerance for those who want to assign value based on their own intentions toward profit down the road. How does this apply to nature and landscape photography and ethical conduct? Easy. Honor and respecting the final image will always increase its value because by doing so you communicate honor and respect for yourself and your subject. People react to that kind of energy. By appropriately valuing that photograph of a Ruby-throated Hummingbird in beautiful morning light you are also maintaining respect for that species and its environment. Always carefully manage your copyrights and usage of your images. Anyone involved in the artistic endeavor of nature and wildlife photograph should understand his or her role as a steward in the protection of the subject, the medium and the relationship between artist and audience. Honoring and respecting the sacredness of stewardship in the art and craft of photography will help ensure the variety and vitality of beautiful and inspiring subjects for generations to come and the amazing stories to be shared long after all the “likes” are done and the awards forgotten. As we approach and capture the essence of our subjects – with honor and grace – so we accept and respect the honor and grace in each of us. Let no one detract. 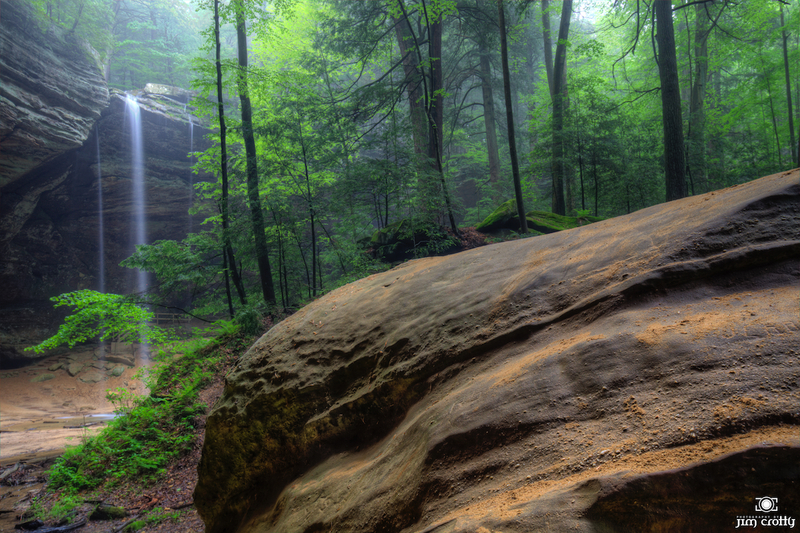 I am happy to announce that I will be leading and presenting a one-day nature photography workshop at The Inn at Cedar Falls in Hocking Hills State Park, Ohio. 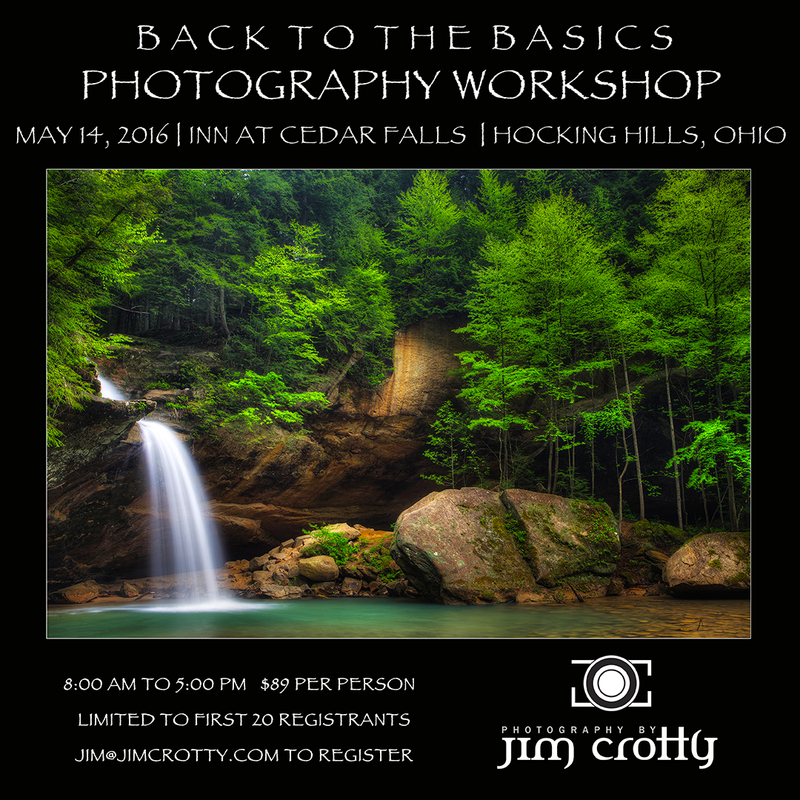 This program will be limited to the first 20 people who register (by emailing me @ jim@jimcrotty.com) and will be a nice balance between classroom instruction on digital editing and field shooting locations to include the beautiful waterfalls and woodlands of what I consider the most scenic location in Ohio. The cost is $89 per person which includes lunch at The Inn. Transportation and accommodations are not included but I am happy to provide some excellent suggestions as to where to stay in the area. Of course The Inn at Cedar Falls is always my first recommendation. The harmony of heart, spirit and soul. There are moments and places where all is joined in the seamless, singular expression of being fully present, aware and receiving. Perhaps not in perfection but yet in the pureness of beauty joined with peace and longing. I marvel in wonder of what is arrayed before my eyes and suddenly all is meant to be. I am thankful for the opportunity to appear on the September 29 2015 episode of “Living Dayton,” which airs at noon on WDTN Channel 2 here in the Dayton area. I had fun showing a few sample images and talking photography with host Sallie Taylor. Presenting my “Best of 2014” slideshow/video, highlighting what I think are my personal favorite nature and landscape images taken throughout the previous year. The images are presented in order, from January through the end of December, showing the progression of the seasons and the change in light. 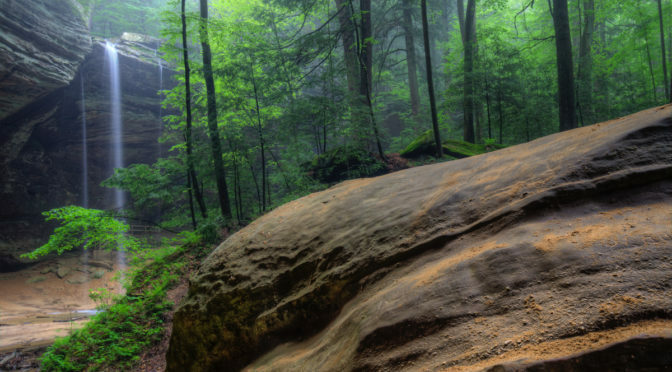 This particular slideshow carries even more personal meaning due to the fact that soon I will be leaving my home on “Raptor Ridge” in Greene County, Ohio. I’ve sold the eight acre farmhouse and property recently and will be exploring other opportunities for my photography and photography instruction by staying somewhat flexible and free from the responsibilities of caring for a property of that size, for the time being. For a few weeks beginning in mid-March I will be offering field photography instruction in New Mexico, working in conjunction with New Mexico Jeep Tours. I will still maintain Picture Ohio LLC in Dayton. 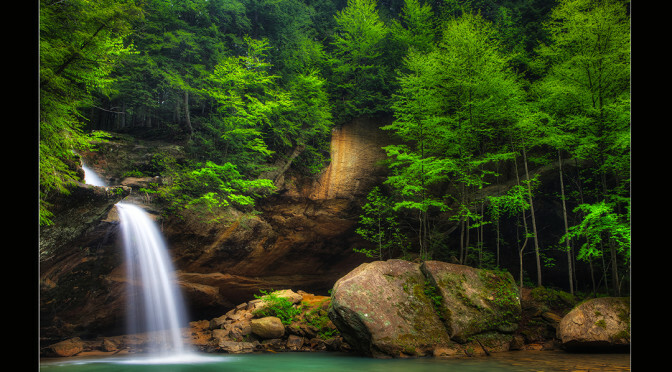 This endeavor is exploratory in nature. 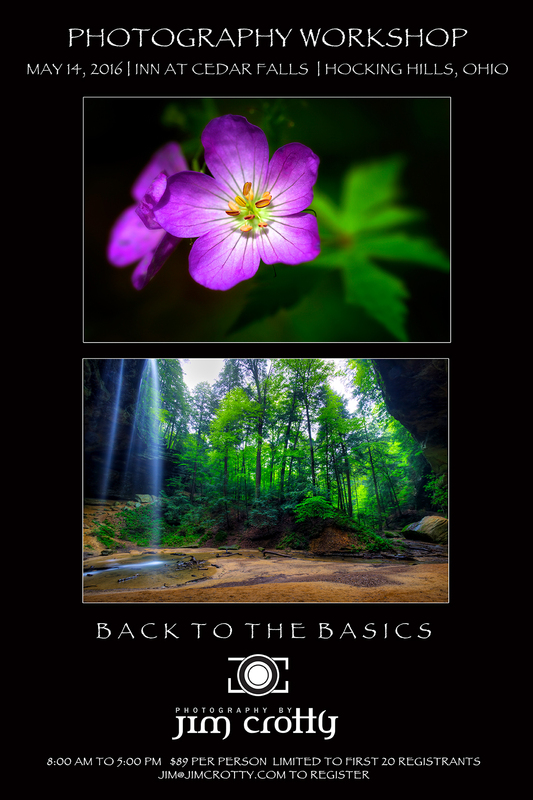 I do plan to present spring workshops in Ohio, in possibly April and May. 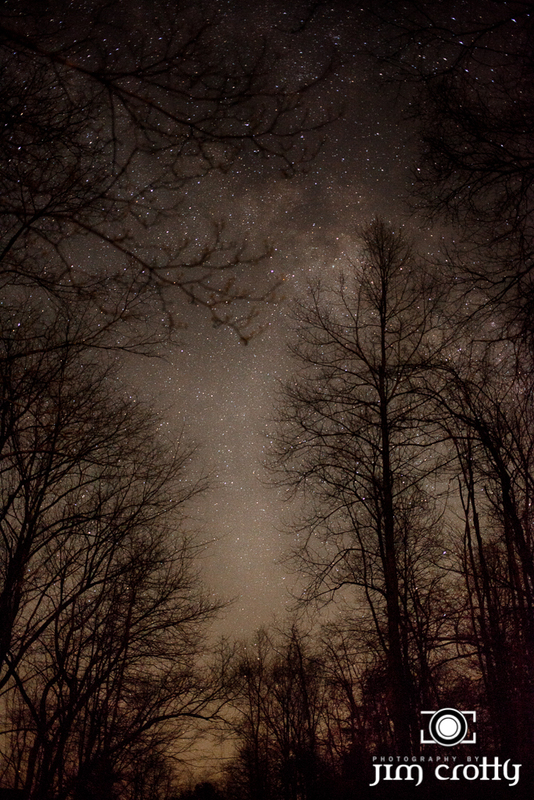 I will always be thankful for my home and photographic experiences on Raptor Ridge. Part of me will always linger on those sunsets and with those sunrises overlooking the Beavercreek Wetlands as well as some wonderful memories shared with my kids. Life and photography are ever-changing and I know with me there have been more than the usual amount of changes and moves over the last few years! However one thing will always be constant and that is my passion for photography and my love of sharing my photographic discoveries with others. I am blessed and thankful to have the art of photography to serve as my main channel for expression and connection. 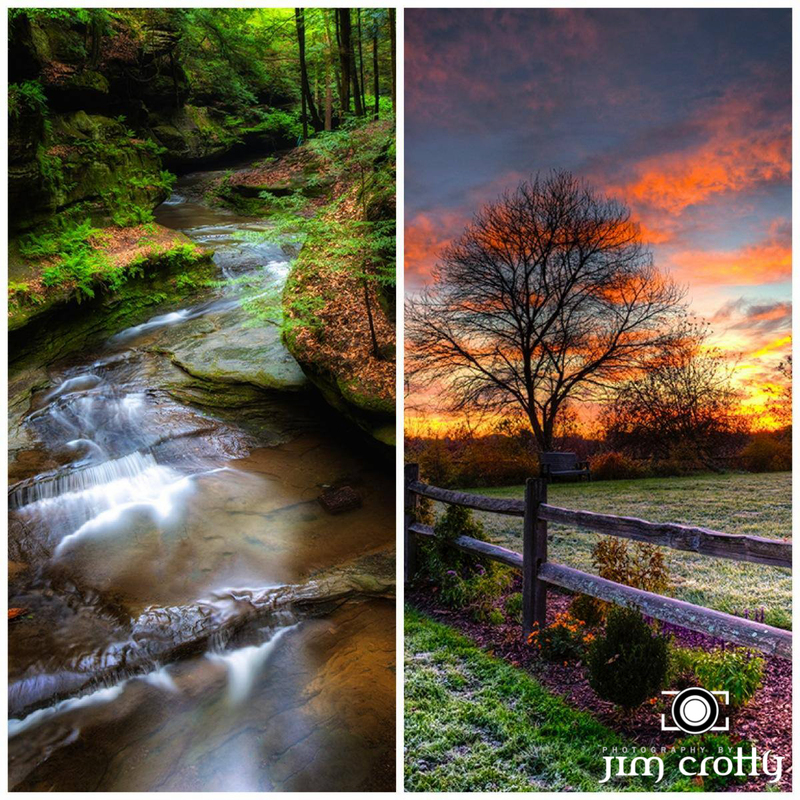 Best of 2014 | Photography by Jim Crotty from Jim Crotty on Vimeo.